Hiroaki joined the Practice in 2000 after studying at Waseda University in Tokyo and the University of East London. He became a Project Director in 2005 and has been mainly involved in our international projects. 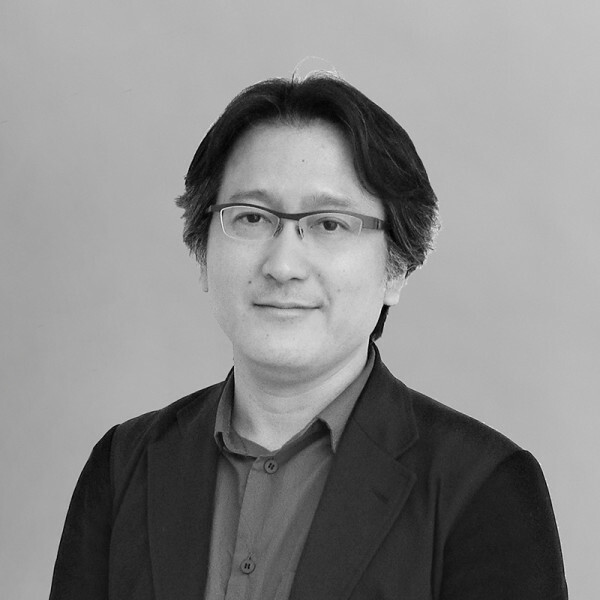 His work for the Practice includes the GEK Headquarters in Athens, the Shin-Marunouchi Towers in Tokyo and the concept design of Dubai Offshore Towers, a prototype sustainable skyscraper project. More recently he was the design architect for the Dubai International Finance Centre's Gate Village, design director for the Central Park District 08 and the design director of DTCD Phase 1 since July 2006.